Join AAGP in Atlanta, Georgia on March 1-4, 2019! "Participation in the Scholars Program truly solidified my desire to pursue a fellowship in geriatric psychiatry. The networking opportunities in the Scholars Program were invaluable, and I look forward to completing my scholarly project. The support of trainees is truly inspirational. Thank you very much for providing such a great opportunity." The AAGP Annual Meeting is the premier educational event in geriatric mental health care, providing the latest information on clinical care, research on aging and mental health, and models of care. 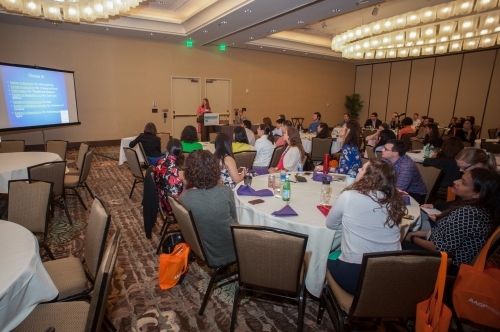 The AAGP membership provides scholarship funding for eligible medical students and psychiatry residents to attend the AAGP Annual Meeting and supports a special educational program for trainees during the meeting. The aim of the Scholars Program is to encourage trainees to pursue specialized training in geriatric psychiatry to meet the mental health needs of the expanding population of older Americans. These scholarships are available to Psychiatry residents in their first, second, or third year of training and will be granted to the most highly qualified applicants as determined by the selection committee. 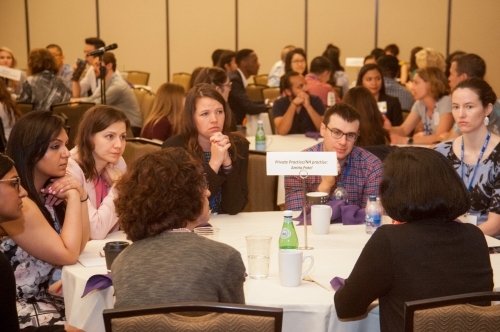 Attend ALL of the Scholars Program events at the annual meeting, which include a full day of programming for trainees, lunch with an assigned mentor, attendance at the Honors Scholars Alumni Session and a donor reception. A schedule of scholar-related and required activities will be sent to award recipients in advance of the annual meeting. Complete a scholarly project related to geriatric psychiatry. 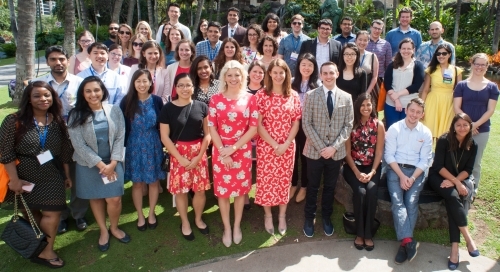 Three to four Honors Scholars will be selected to present their work at the subsequent AAGP annual meeting. These scholarships are available to medical students in a LCME- or COCA-accredited medical school and will be granted to the most highly qualified applicants as determined by the selection committee. A travel stipend to help defray travel expenses to attend the AAGP Annual Meeting. The amount of the travel stipend is determined annually, based on the funding available. General Scholars are encouraged, but not required, to work on a scholarly project related to geriatric psychiatry. *** Due to the competitive nature of these limited scholarships, we will not be able to award scholarships to individuals who have been awarded an Honors scholarship in a previous year; General Scholars will be eligible for the Honors Scholars program once they apply as Psychiatry residents. 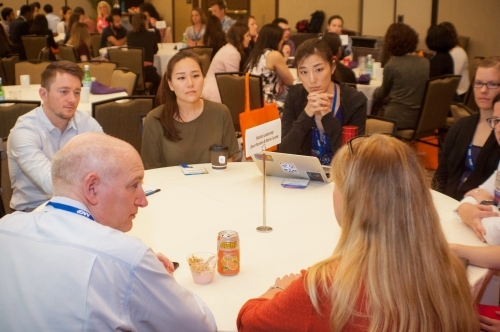 Scholars who apply for the program must be able to attend the AAGP Annual Meeting from March 1-4 in Atlanta, Georgia, and agree to fully attend all of the Scholars Program activities. The program participants will be announced in December.